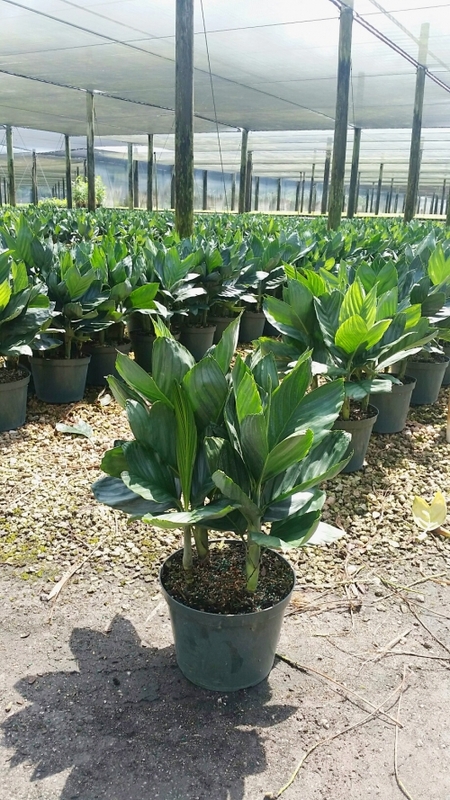 Although not traditionally thought of as an indoor plant, Arecas nonetheless make a great addition to any indoor landscape. 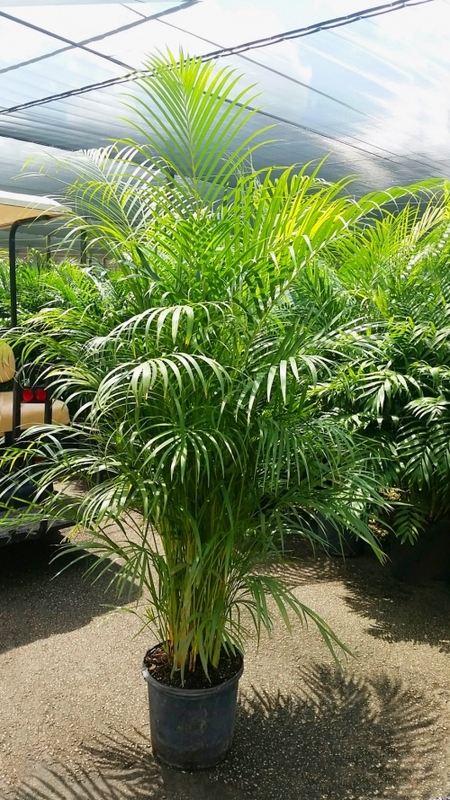 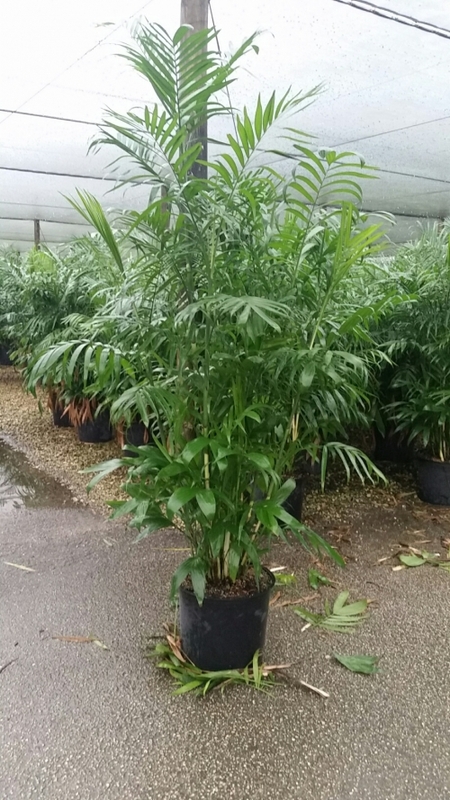 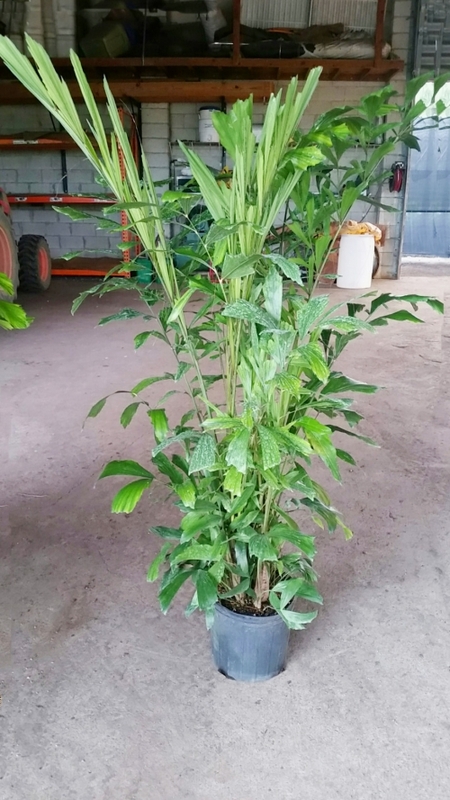 Our Areca Palms are specially grown to withstand harsh indoor conditions of poor light and watering schedules. 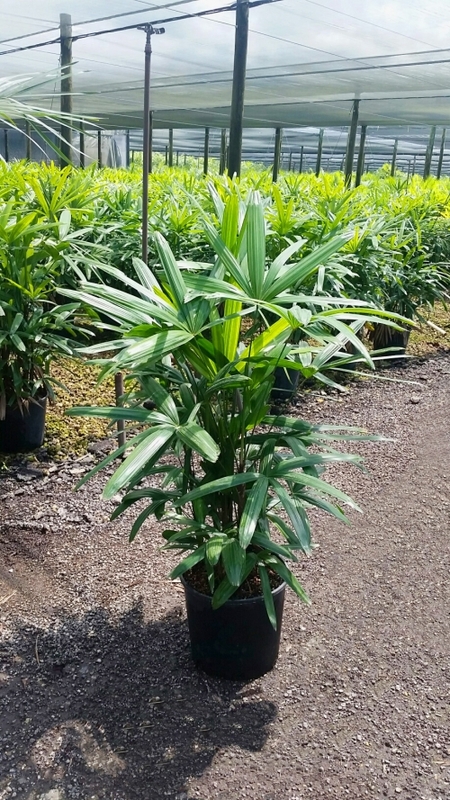 If you're looking from something different, our Arecas are definitely the choice.